H.R. 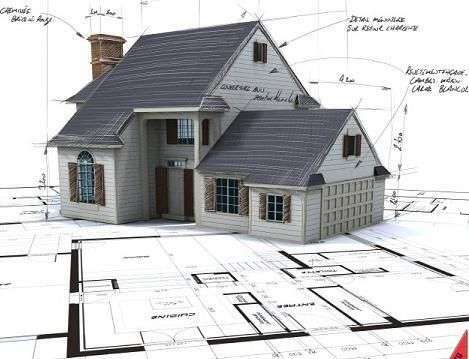 CAD in Delhi is one of the world?s leading interior designing software training in Delhi which provide 2D and 3D CAD design software tools knowledge. Approach covers in-depth understanding to various industry verticals like Mechanical CAD, civil CAD, Architectural CAD, Electrical CAD, Automotive, Aerospace, and Shipbuilding. 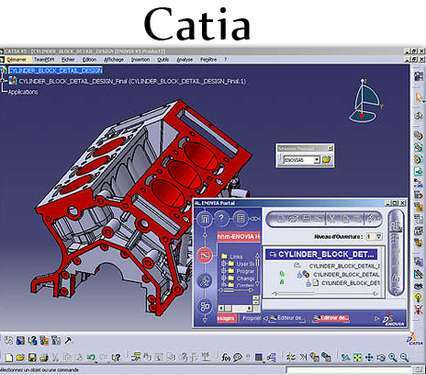 Those who want to pursue a career as an engineer or architect are required to get CAD certification so that they can create designs with the use of such software.